Chris Bean is the Vice President of IT at RCS. Chris’s responsibilities include planning the information technology future for the organization, as well as for the implementation and maintenance of current systems. Chris’s background includes computer operations, computer programming and system design and is well-rounded and knowledgeable in all aspects of information technology. Prior to being promoted Chris was the Support Manager at RCS Australia. 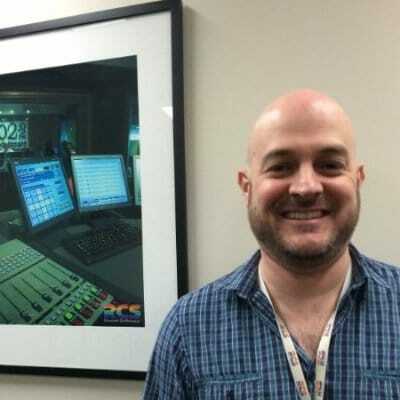 While deeply involved with all aspects of radio Chris formed strong bonds with the entire professional radio community in Pacific Rim and beyond.